To enter our June Release's The Big Giveaway CLICK HERE. To enter to win Premiere Day No. 1 featured products CLICK HERE! To enter to win Premiere Day No. 2 Featured Products CLICK HERE! To enter to win Premiere Day No. 3 Featured Products CLICK HERE! To enter to win Premiere Day No. 4 Featured Products...continue reading! 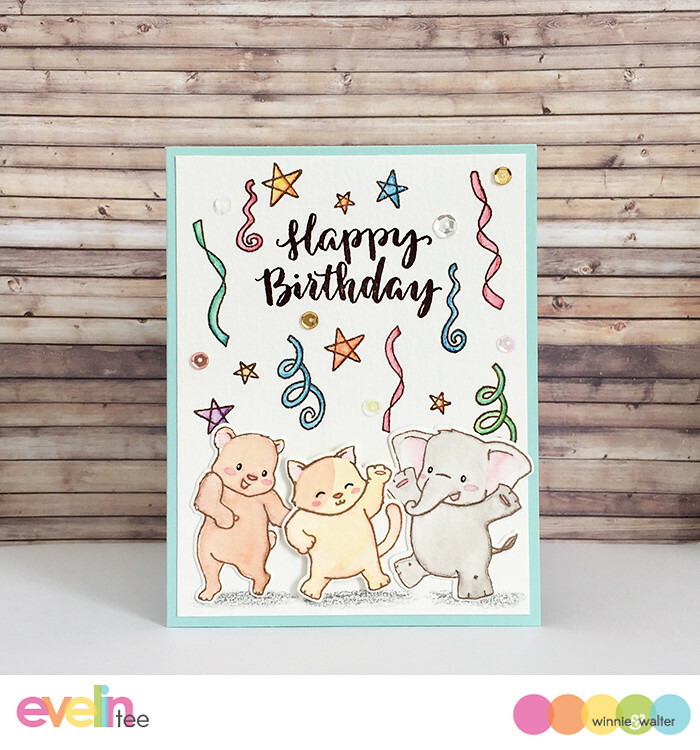 A natural companion to yesterday's Party On with Evelin T Designs is the adorable Happy Dance with Evelin T Designs which is filled with dancing and happy animals along with party hats, streamers, balloons, stars and a cake! 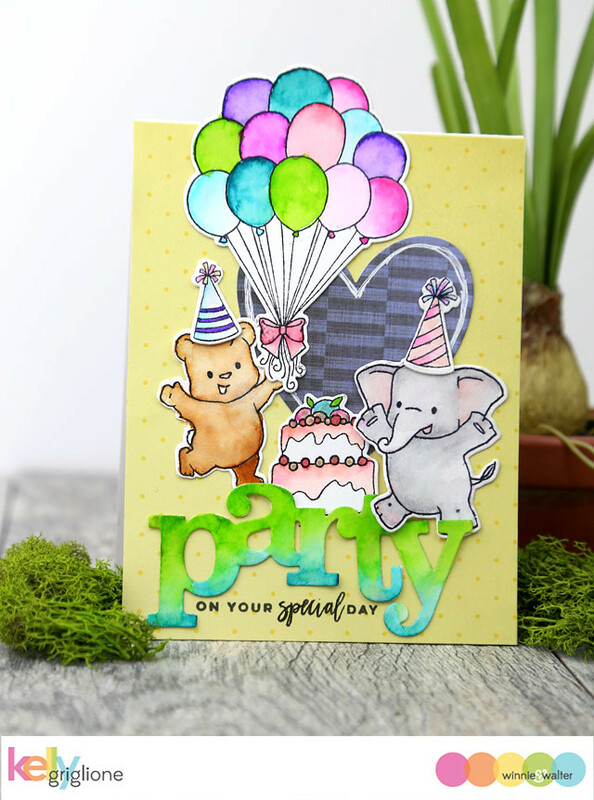 We are also introducing coordinating cutaways for Happy Dance with Evelin T Designs. There are so many directions to take with this adorable set. I created a simple card that I hope you will enjoy. I stamped several of the supporting images from the set in black ink on white cardstock and then got to coloring them in with colored pencils. I adhered it to a black cardstock layer which was then adhered to a white card base. 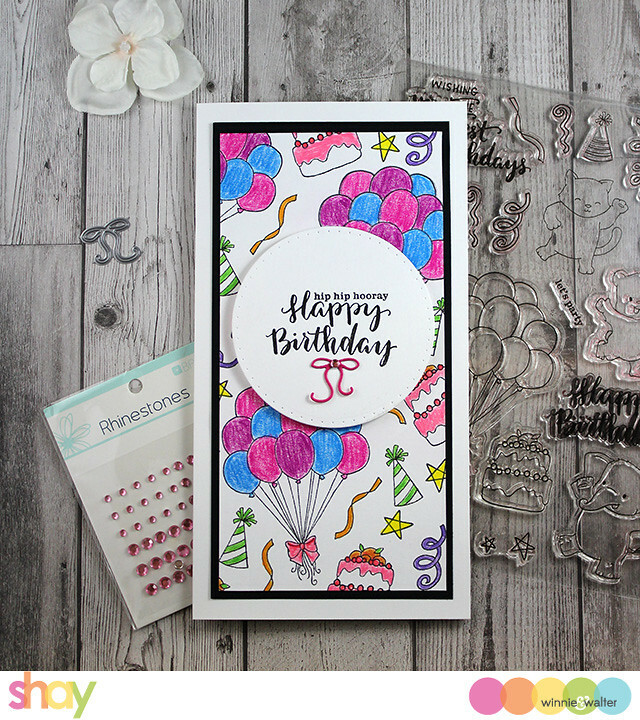 I cut out the largest circle using Essentials: Carly Cutaways and stamped the "happy birthday" from Happy Dance with Evelin T Designs and "hip hip hooray" from Party On with Evelin T Designs. 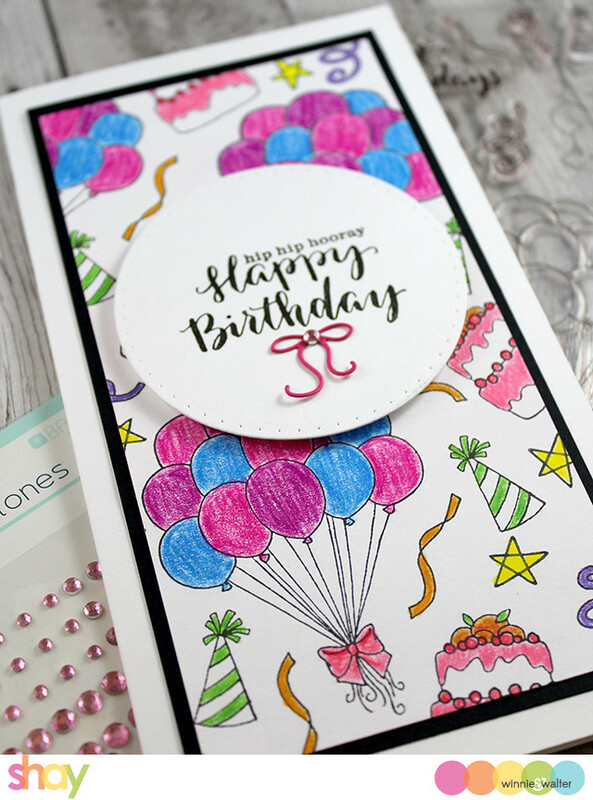 I adhered the circle to the card with dimensional adhesive and then added the bow cut from fuchsia card stock using Big Balloon Cutaways and added a pink rhinestone to the center. That's all from, but there is so much more from our incredible guests, Jessica Lin and our June Leading Lady, Crystal Thompson, and the Talent. Please be sure to click the links to their blogs and leave them some love. CLICK HERE to see more from Jessica. CLICK HERE to see more from Crystal. CLICK HERE to see more from Evelin. 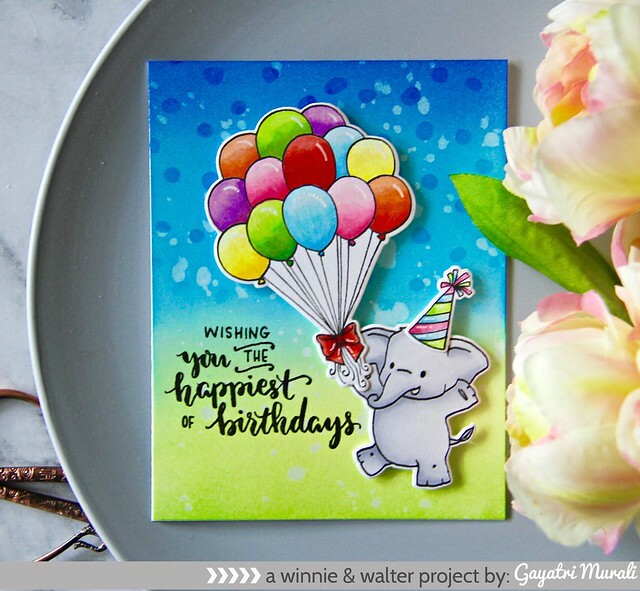 Comment here on this post for a chance to win Happy Dance with Evelin T Designs stamp set + Happy Dance with Evelin T Designs Cutaways of your own by 11:59 p.m. (central standard time) June 30, 2017. One comment will be chosen at random. All winners during our June 2017 Release will be announced by July 7, 2017. To enter our June 2017 Release's The Big Giveaway CLICK HERE. 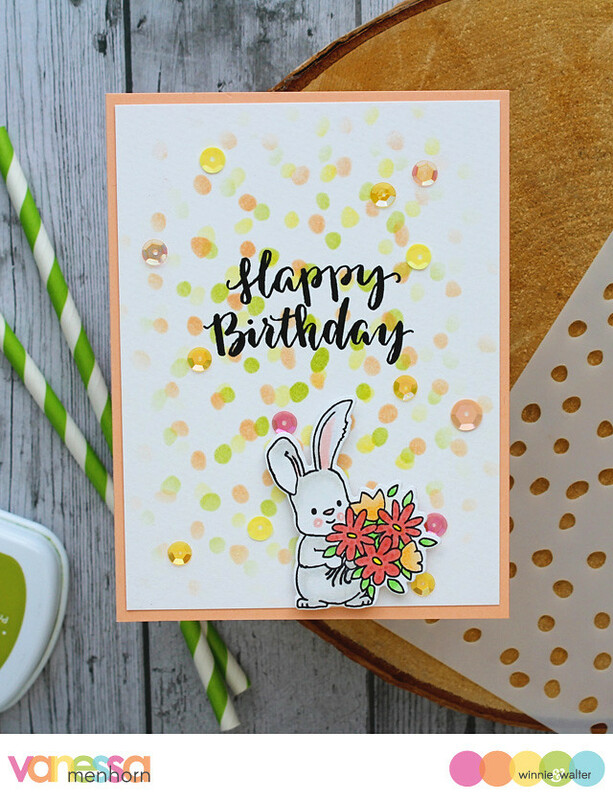 LOVE LOVE LOVE this Happy Dance set and the amazing DT cards all so fun and festive! Cuteness! Love all the creations! Amazing and such fun! This set is so darling. I love the versatility! This cake and ballon are so adorable.. Such a totally festive release. And the DT is totally rocking all of the new goodies. One more cute addition to the critter set ! Happy dance for the Happy Dancers!! What a fun release!! No way!!!! Cuteness overload! Love, love, love it!!! 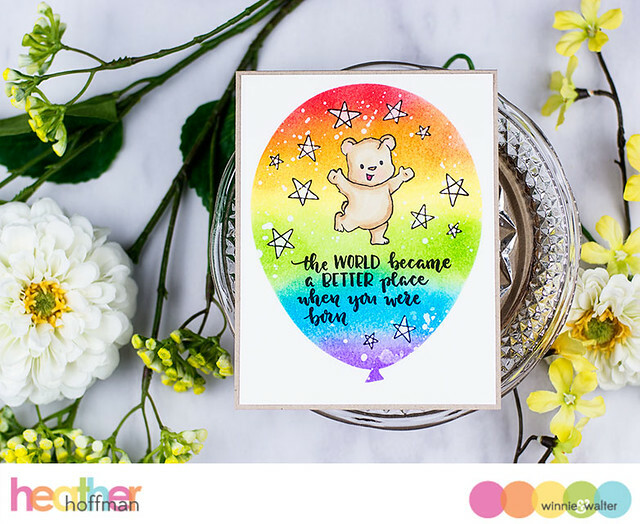 The Happy Dance set has everything you need to create a celebration card. It's a must have set. The Happy Dance set is simply adorable!!! Amazing Birthday cards!!! Oh my gosh the happy dance is super cute! IT'S PARTY TIME!!!!! Wow....what a fun set! Love all the possibilities with those dancing critters and the party decorations. The cards by each of you are just completely awesome....So much celebration and tons of sweet thoughts. Congratulations, Shay (and everyone at W&W) on the best New Release EVER!!! Dancing animals...LOVE them! I mostly make birthday cards & this would be such a fun set to use!! Wow, what a fabulous and so fun set this is!! I make tons of birthday cards and this would be awesome to own! And it's also so versatile! Beautiful projects by all. The inspiration is awe-mazing!! Adorable stamp :) love those dancing critters. That baby bunny with the flowers, hes a darling. Super cute cards by the dt. Happy Dance is so cute! And the DT projects are fab!!! 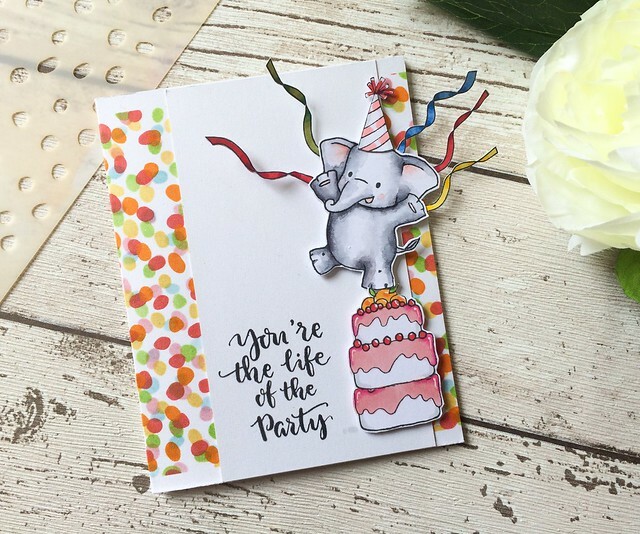 Such fun designs... a real celebration! This release is amazing! I was already in love with the critters from the part set and now the happy dance set has even more adorable animals! Definitely must have both of these stamp sets! Wonderful release! Thanks for the inspiration and for the opportunity to win! 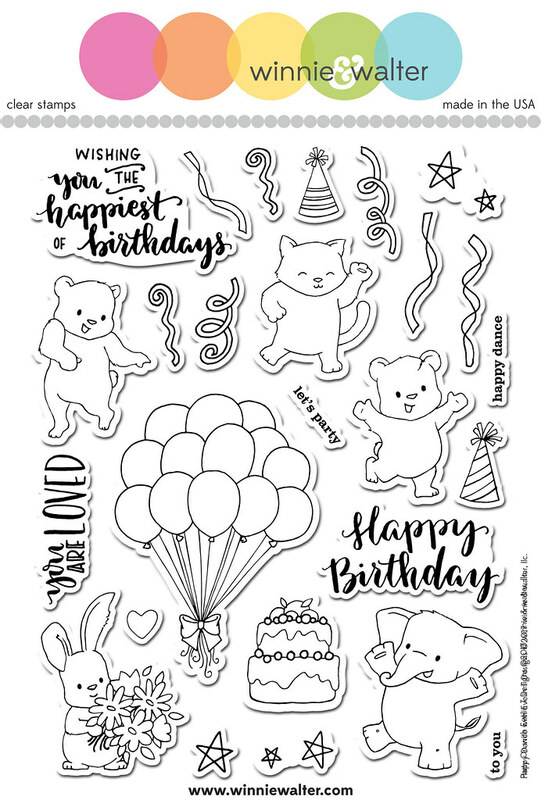 Happy Dance stamp set is just too cute! Love the adorable critters and all the wonderful accessories it comes with. Great inspirations from the talented DT. These critters are so sweet! The elephant is my favorite! Wonderful inspiration today! All the critter cards were fantastic! So much goodness today. Great cards. Love this set...somstinkin' cute! Ohhh! So cute! Love this stamp set! Great cards from The Talent! More cute critters and I like the festive cards. Fun, fun, fun. Love the cute critters and one can never have enough balloons. Cute birthday set. Lots of possibilities. Such a cute stamp set. The cards by the team are so adorable. Such happy critters and they're all doing their happy dance. 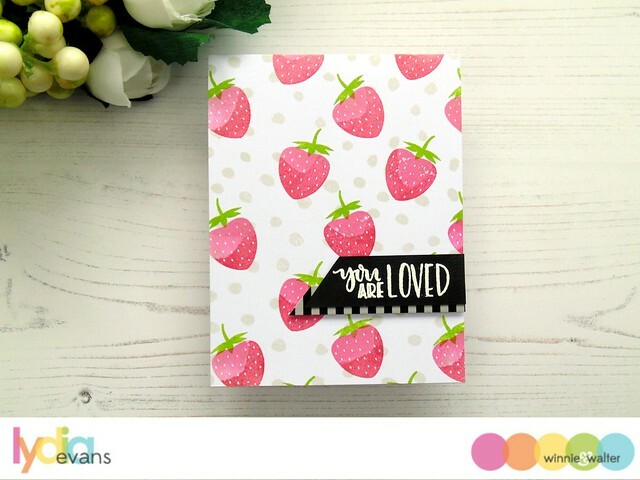 I think these are some of the cutest stamps ever and the card examples are fabulous! Happy Dance is fantastic. Love the adorable little critters. Wonderful ideas from the designers. Well...the animals are adorable just on their own in this set .....but that big awesome bunch of balloons makes me want this set right away!! Oh no...I'm in trouble now. I NEED Happy Dance!!!! These cards make me want to dance and sing! are making me say ooh & ahhh. So stinkin' adorable. Awesome release! Everything is just so cute!! I love the DT's projects and those cute critters look like so much fun to color. Happy Dance is such a gorgeous & fun set! Fantastic inspiration as always! Fabulous release and fabulous showcased of today's set! That bear is laying down some moves!! 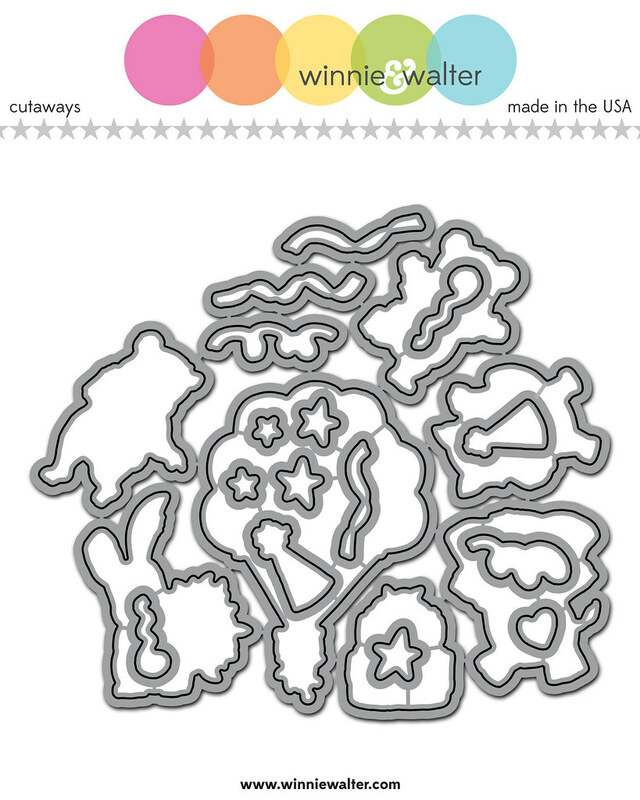 Adorable, great stamp set! Oh they all are so super cute and adorable. LOVE each inspiration from the team. Thank you. Such a cute new set & what a wonderful variety of cards! 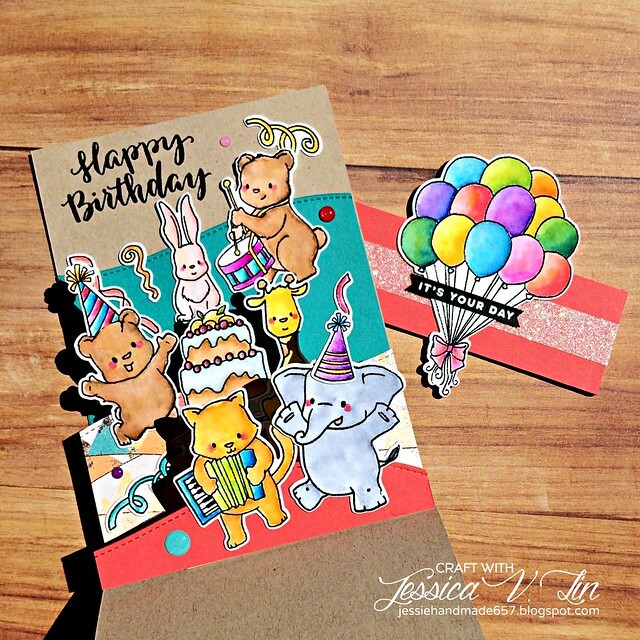 I can't believe how cute these little party animals are and Jessica's card is adorable!! I also really like all the little extra images that come in the set, like the stars and streamers! 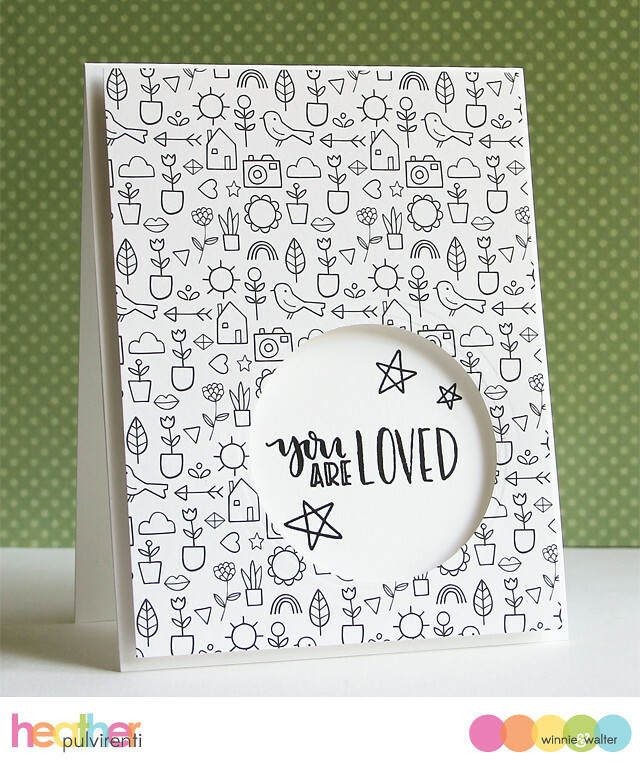 Happy Dance is such a great name for this stamp set - all the cards are so happy and cute! Great inspirations! These are totally adorable! Oh my goodness, these dancing critters are just the cutest ever!!! Eeek! That little bear with his shoulders up and arms out is beyond adorable!!! I'm fingers and toes crossed! Thanks for a chance to win these cuties! Cuteness overload! Such a fantastic release...those cute animals are adorable! I'm ready to join in some happy dancing with these darling critters! A whole lot to celebrate with your marvelous release! Showcases...love them all! This happy dance set is so fun! 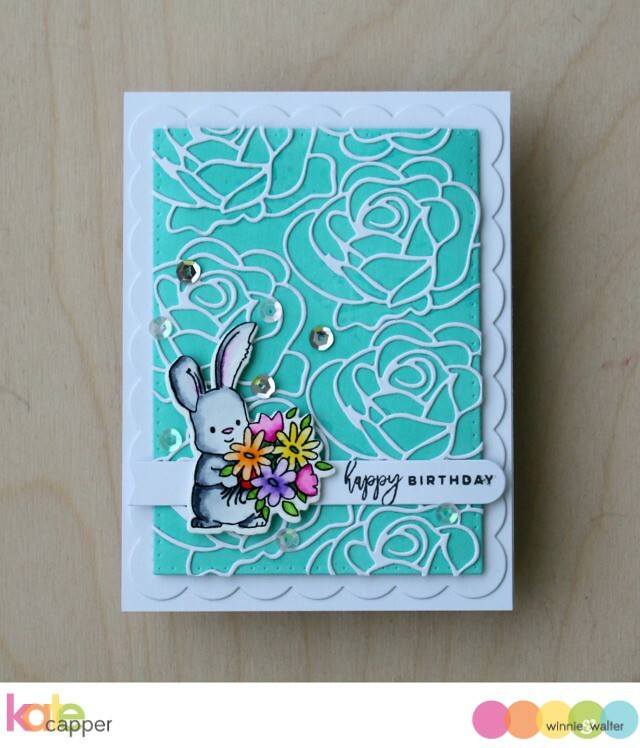 So much fun, loving all the DT cards, they are really making this gorgeous stamp set shine!! 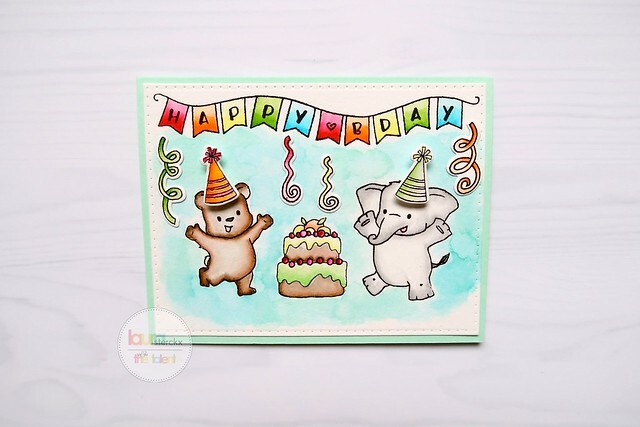 I absolutely love Heather P's card 😍😍 and those dancing animals are the cutest! Such joy in this stamp set! The cards are all so filled with a joyous birthday spirit. I love Happy Dance. It's so cute! Very cute collection and the inspiration as well. Love the happy dance set. The elephant is adorable! 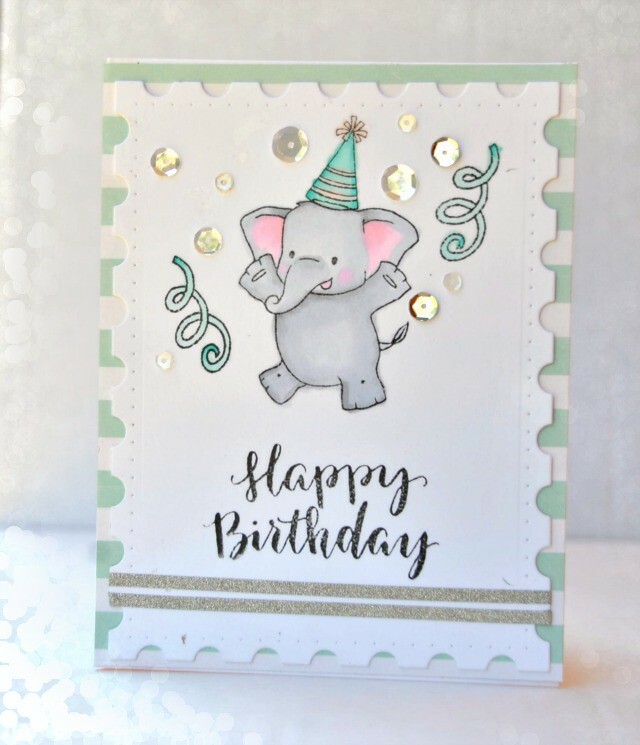 Awesome release..love this birthday set..so many inspirations by DT..Love the cute critters..
Coming Soon: June 2017 Release!